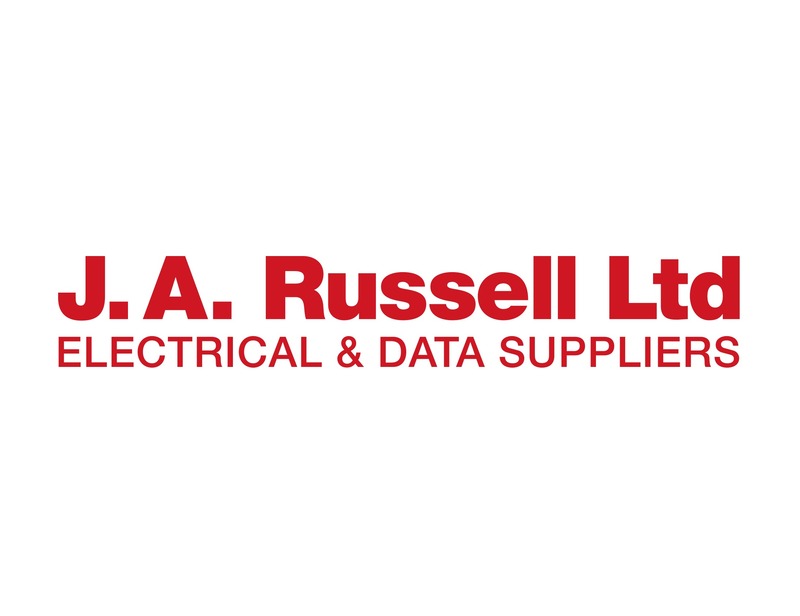 Our Electrical Supplies can assist you in the Auckland Region. Corys Electrical are here for you. We're based in Auckland Region so get in touch to find out more information about us today.